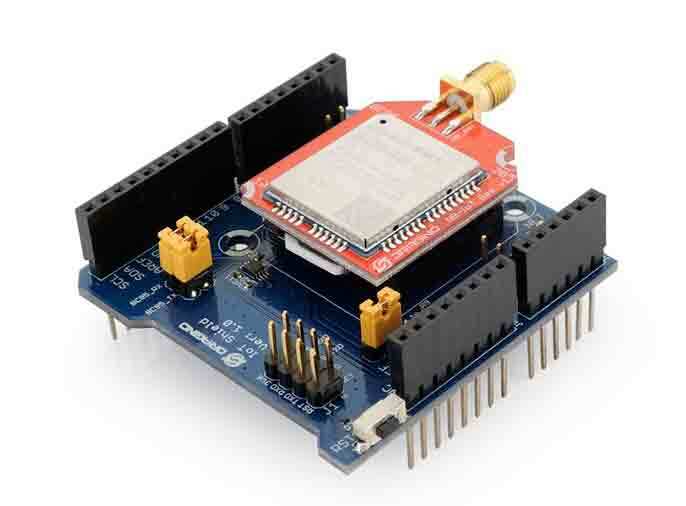 NB-IoT Shield is an expansion board for Arduino to add NB-IoT technology. With NB-IoT Shield and Arduino, user can study/evaluate and do POC for NB-IoT solution rapidly. Nb-IoT Shield QB05, QB08, QB20, they use Quectel BC95 module. The module is designed for only use in NB-IoT network. and difference suffix reference to different NB-IoT Band. Nb-IoT Shield QG96, it uses Quectel BG96 module. This module supports mutli-bands for NB-IoT. Except NB-IoT, It also support LTE Cat M1 & EGPRS. Connected industrial appliances such as welding machines or air compressors.